I love the written word and while I may not always follow the MBA rules of composition exactly, I do succeed in getting my point across in a fairly easy and conversational manner. The rhetorical question I have, is do I try to take up writing again as a side-line career? My dad used to breakout a yellow-pad to make pro and con lists. I would actually prefer a Big Chief tablet, but the end game is still the same. 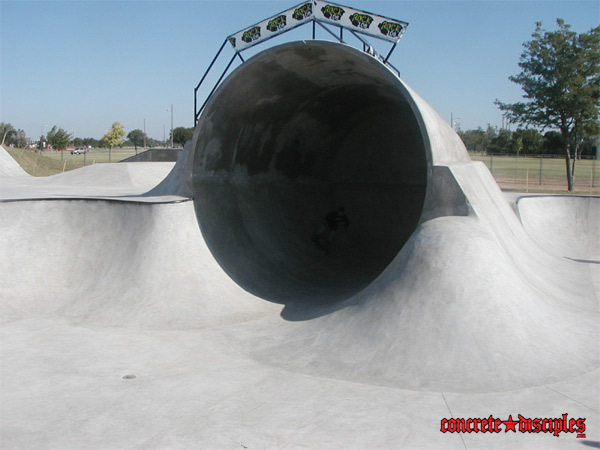 This is something I think I will be working on for the next little bit. It could be I just keep my blog and be happy with that until some other changes are made at the casa. Side note: Now I really DO want to go out and get a Big Chief tablet but they stopped making them in 2001 after 80 years of production. It’s rather sad really. 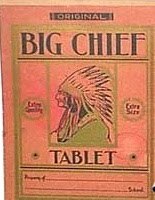 Big Chief tablets were the BEST and I now wonder what kind of crap kids today have to use in their place. AND I could go into the metamorphosis of all the different chiefs and the sons of the chief depicted on the covers over the 80 years, but I have a feeling it would be only for my personal gratification and you wouldn’t find it overly interesting. If you would though, please advise. And speaking of careers… a friend of mine at work told me today that I should be a stand-up comic. While my anecdotes can be amusing, I don’t know if they would qualify for the Improv, which is pretty much the mother of all comedy clubs. And for your learning pleasure this evening… we all have heard about it, but this is the summary of the protections afforded to prisoners of war and war criminals.